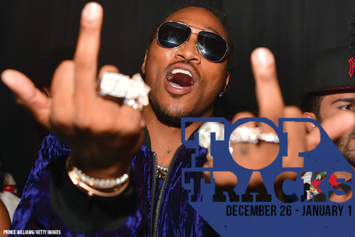 Future scoops up the top three spots in the first 2017 edition of Top Tracks. 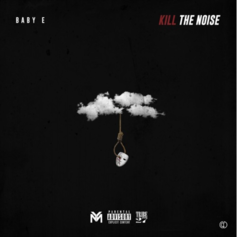 Baby E shares new track "Bando" featuring Lil Wayne and Hoody Baby. 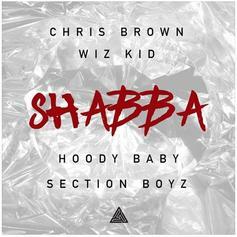 Chris Brown recruits artists from all corners of the globe for "Shabba."